Excellent post. I had not heard of the Dynamax before. Don't think I've seen one but with such a good recommendation, I might well look them up. 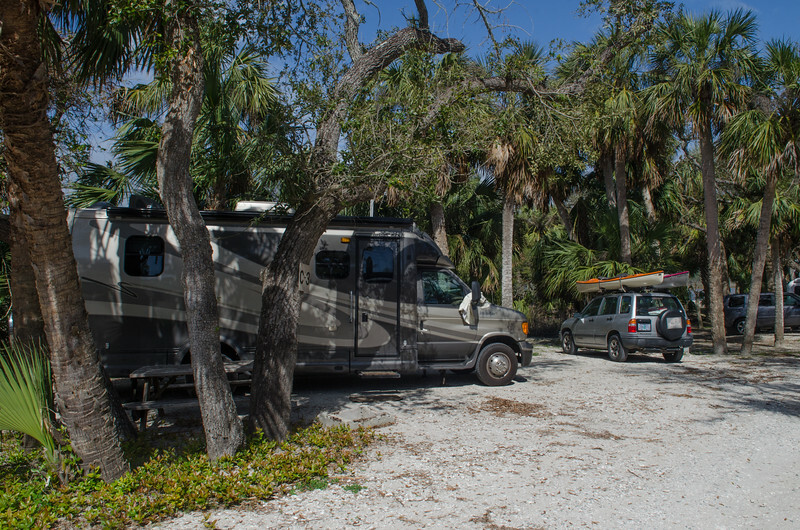 It's great that everyone's motor home suits them and their needs to a T.
Thanks for the introduction ... as long as the fit between owner(s) and the MoHo is right, life on the road will be good. I've only seen the Dynamax at rv shows. It's nice to hear and see about them from someone who has one. It looks like it fits your needs exactly! I love the pics of the coast. I love our Oregon coast! Thanks for posting pics of your rig also. Since I'm in the market for an RV, it's nice to see what everyone else drives! I like yours it is very nice and cozy inside. Thanks for the tour! While we're totally happy with our own rig, I love "seeing how the other half lives". Your choice would fit our needs quite well... and sure seems to fit your perfectly! Know what you mean by not having the agility anymore to scramble into those cab over caves in the Class C's. Nice to have the quality you do. I also like your colors, both inside & out. Hey, thanks for the tour! It looks very nice and cozy! But I'm curious and wondering what's up in the cabover. And where do you keep the litterbox? We turn the driver and passenger seats around (DP) and the box is inside an old suitcase with a perfect size hole cut in the top that sits up under the steering wheel that turns into a table. litterbox is a tall one from PetSmart, so no spillovers. When traveling it rides beside the closet near the bathroom, when parked we move it to the passenger seat foot area. Fits perfectly and is out of the way. the litter box has a flat top with an entry hole. It is a great invention! nice to see how the other half travels..I don't think our beloved tent trailer is worthy of 10 second tour!..glad to hear that the MOHO..works for the two of you..looks nice and cozy!! We don't have a full cabover, Judy, and so there isn't anything up there. I'll put another photo in the post to show how that looks. We also have a tall kitty box to prevent litter tracking. When traveling it goes back in the hall but when we stop I put it up in front of the passenger seat. Our passenger seat doesn't swivel, another little thing that we might want to change someday. The tall gray box on the left side of the long hall shot is actually the cat box in it's traveling mode. I have added another photo to the main post to illustrate the cab configuration. Our non/cabover stlye technically puts us is a class B plus, but most folks think of us as a C.
Thanks for the tour of the MoHo! Looks like the perfect rig for both of you. Nice rig - it's exactly what I'd want if I were travelling alone or if we didn't have all these dogs and parrots! I really like your rig. I looks so cozy. I often wonder if I had someone else to travel with if it would be more fun and I would go more. Right now my rig is for sale.